Are you from Karnataka? Do you love your local food? If yes, then this post is just for you! Here you have the fantabulous recipes that highlight the magic of Karnataka cuisine! Want to know what those scrumptious recipes are? 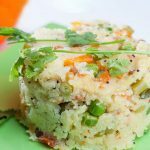 Check out our pick of the top yummy Karnataka breakfast recipes that will be a hit with your family. And guess what, you can make these at home minus many hassles! 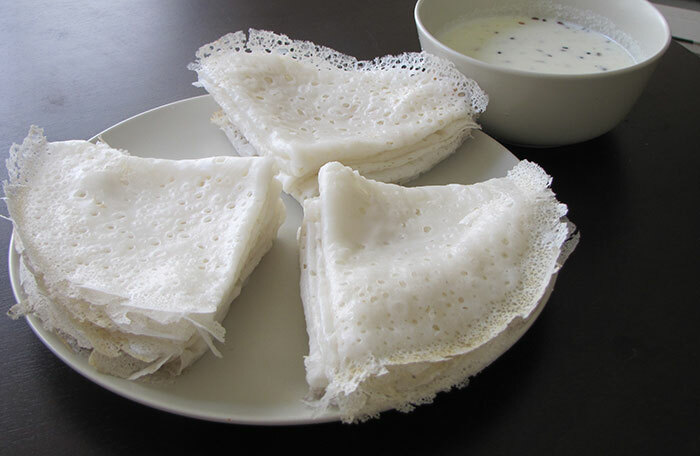 The dish originated from Davanagere, a city in Karnataka. It is a perfect breakfast to pamper your family on Sunday mornings. You can serve the dish with fried coconut chutney and mashed potatoes. 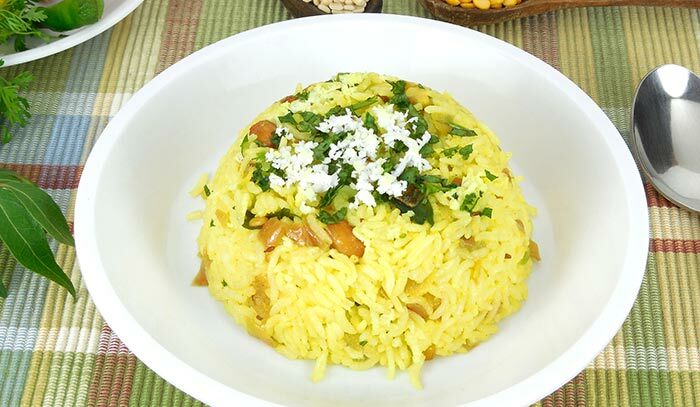 Soak dal and rice with fenugreek separately overnight. Drain the water and grind the soaked rice. Add soaked dal, refined flour and puffed rice to a paste. Blend again and add salt. Allow it to ferment for several hours. Add cooking soda to the mixture. Heat a pan and pour a ladle of the mix. Spread it thinly and vigorously from the center to form a circle. 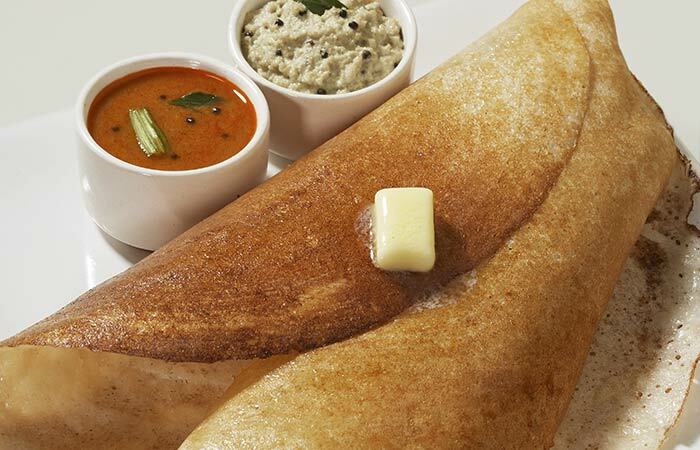 It is a spin-off on the popular dosa. 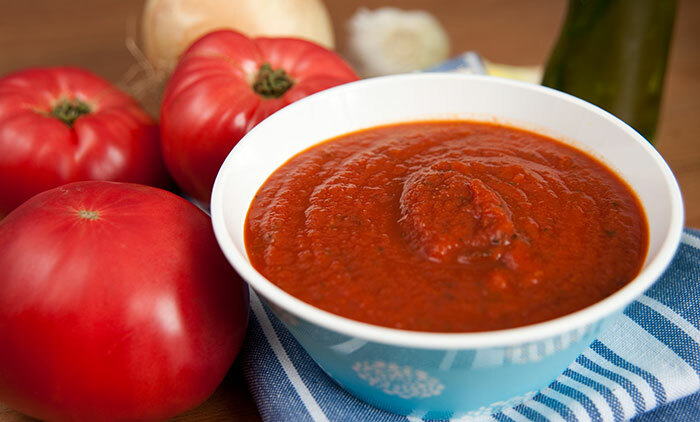 Fresh tomatoes add to its red color and a unique flavor. You should soak rice overnight for best results. Grind the rice with all the ingredients except oil and salt. Add some water to make a smooth mix. Then add salt. Pour a ladle of the mix. Spread it thinly and vigorously from the center to form a circle. Allow it to cook until crisp. 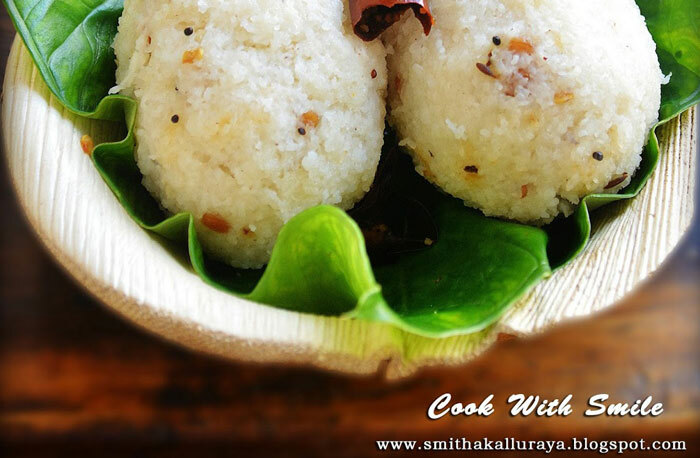 It is an easy recipe from Karnataka region. It is quite delicious too. It tastes best when served with sambar and red coconut chutney. Soak both types of rice for an hour. Grind the mixed rice with water and grated coconut. Add salt to it and pour into the wok. Add heated mustard seeds and other seasoning ingredients to it and heat up the wok. Stir until the liquid turns into a dough. Turn off the heat and allow the mix to cool a little. Make oval shaped balls with the dough. Put them on idli stands and steam cook for 20 minutes. 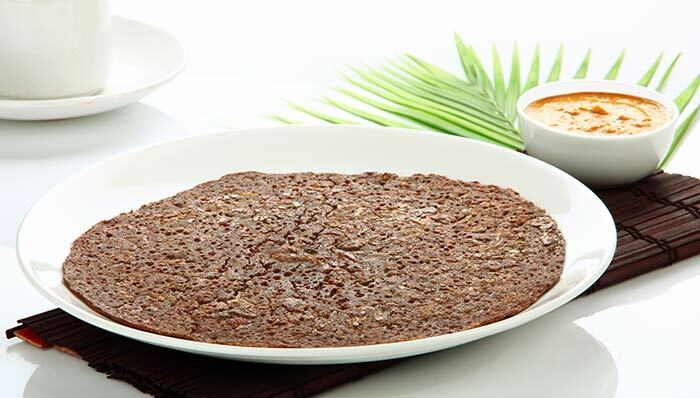 The Karnataka delicacy is ideal for calorie conscious people who want to pamper their taste buds. You can make this using a runny rice mix. Serve it hot with chutney. Grind the coconut and rice to a smooth paste. Add salt and water to it. Heat a non-stick pan with a little oil and pour adequate mix. Cook it until it turns crisp. It is a signature dish of Karnataka. You can serve it for breakfast or other meals. Serve with coconut chutney or dal. Add some water and make a soft dough. Grease a pan and pat dough on its surface. Put on the gas stove and make a hole in the middle of the spread dough. Pour some oil through the hole. Cook until the roti is crispy and brown. Flip and cook for a minute. It is a dish will be a sure-shot hit with your kids. The ginger and coconut add to the flavor of the dish. Dry roast mustard seeds and roast the dals till they are brown. Sauté the curry leaves and chilies in oil. Add sliced onions and fry. Add grated ginger and peas. Add water and salt. Boil the mixture. Then add the Kitchen king masala. Add rava/ semolina and keep stirring. It is a Karnataka specialty, which you can make at home without a hassle. 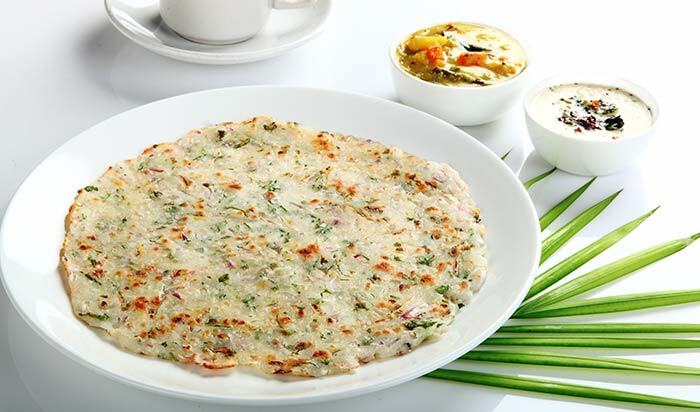 You can serve it hot with various types of Indian bread. You can the thick curry as a pizza topping. Grind soaked poppy seeds with coconut. Fry cumin and mustard seeds in oil. Add the onions and sauté. Then add the tomatoes and cook. Add the coconut and poppy paste. Add salt and water. 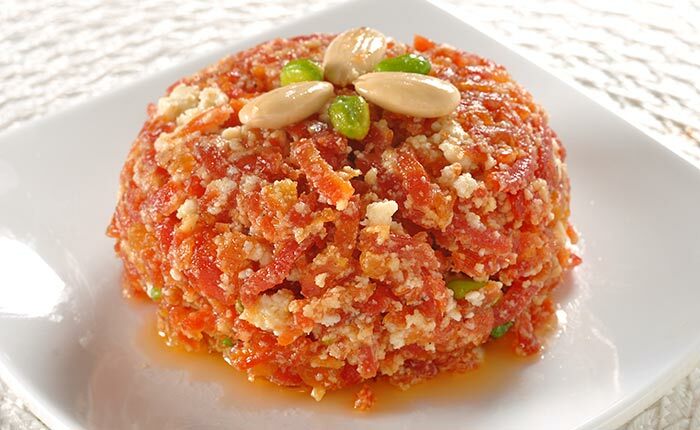 It is a healthy sweet dish made with carrot. It tastes awesome, and you can serve this to kids for breakfast with roti, chapatti or parathas. 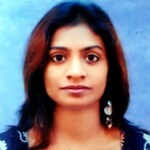 Do not use excessive sugar to keep a tab on the calorie count. Sauté the almonds and raisins. Keep them aside. Add the carrots and fry on low heat. Add the fried almonds and raisins. 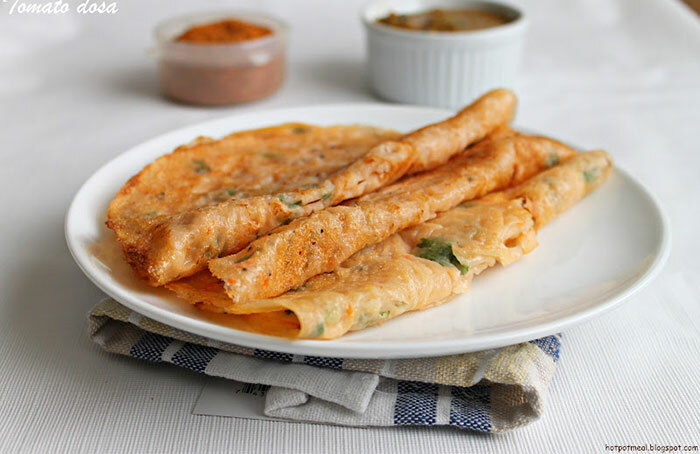 Chitranna is one of the most traditional south Karnataka breakfast recipes. You can serve it with Raita or coconut chutney. 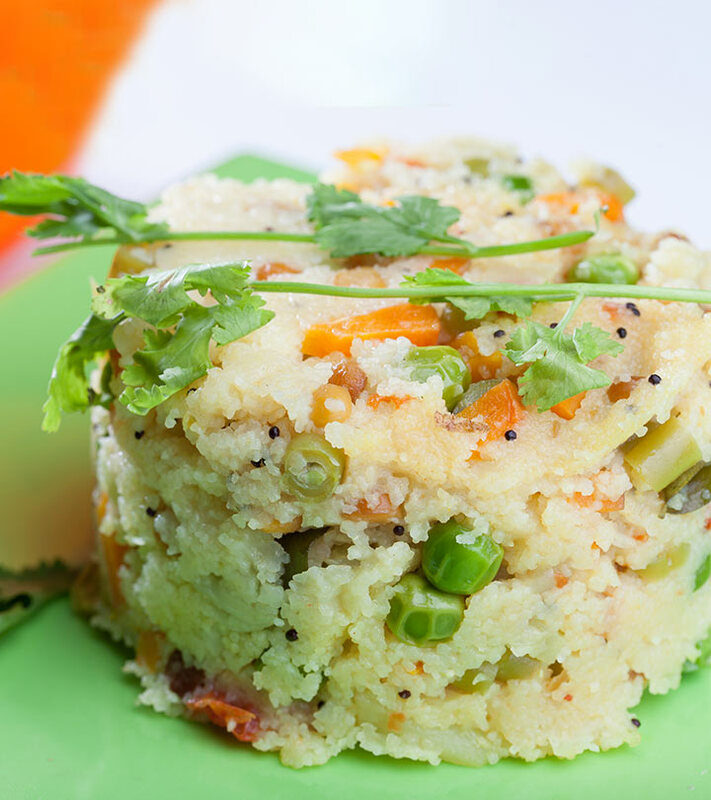 You may cook this as a weekend special to break the monotony of idlis and dosas. Add the mustard seeds and peanuts with curry leaves. Next, add the turmeric powder. Now pour in the rice, lemon juice, and salt. Toss everything well and serve with grated coconut on top. The brown roti is tasty and healthy. You can serve it with curry, chutneys, etc. If you are planning to serve it to kids, use fewer green chilies to make it. Mix all ingredients, water, and hot oil to form a dough. Divide the dough into round balls. Grease the pan and flatten the dough ball into a circle. Roast it with some oil till crisp. Serve it straight from the pan. 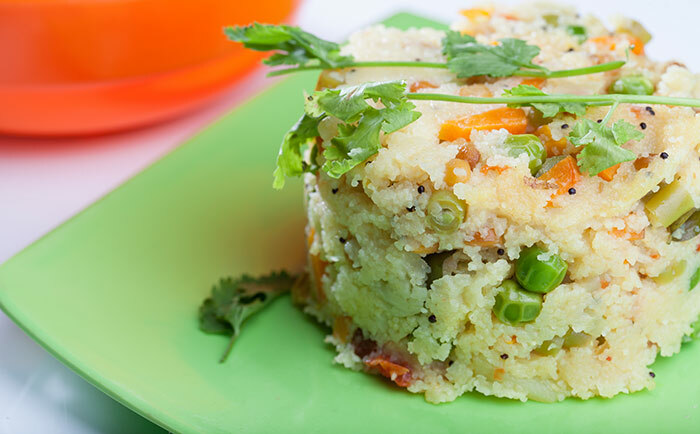 These are just a few simple Karnataka breakfast recipes that you can try in your kitchen. Spice up your breakfast menu and watch your kids devour their breakfast in no time with these popular dishes! Have you ever tried these Karnataka recipes for breakfast? Let us know which one is your family favorite. If you have got more healthy and yummy breakfast ideas for kids, please share them with us by commenting in the box below!